Armenian Minister of Culture Lilit Makunts believes its high time to revise the country’s list of intangible cultural heritage, arguing such assets are in urgent need of preservation. The ministry has added a number of intangible cultural assets – vordan karmir, the Armenian bagpipe, kokh wrestling - to the list, hoping one day to convince UNESCO to add them to its Intangible Cultural Heritage (ICH) list. Vordan Karmir (“Ararat Cochineal”, “Armenian Cochineal”, “Porphyrophora hameli Brandt”), is a scale insect indigenous to the Ararat Plain and Araks River valley that was used to produce a crimson dye. It’s now considered critically endangered. During the Middle Ages, the Armenian dye was widely prized throughout the Near East. The insect’s habitat in Armenia has dropped from 10,000 hectares in the mid-20th century to 220 hectares today. Most of the population resides within the Vordan Karmir State Reservation, a salt meadow, near the Arazap and Jrarat villages in Armavir Province. 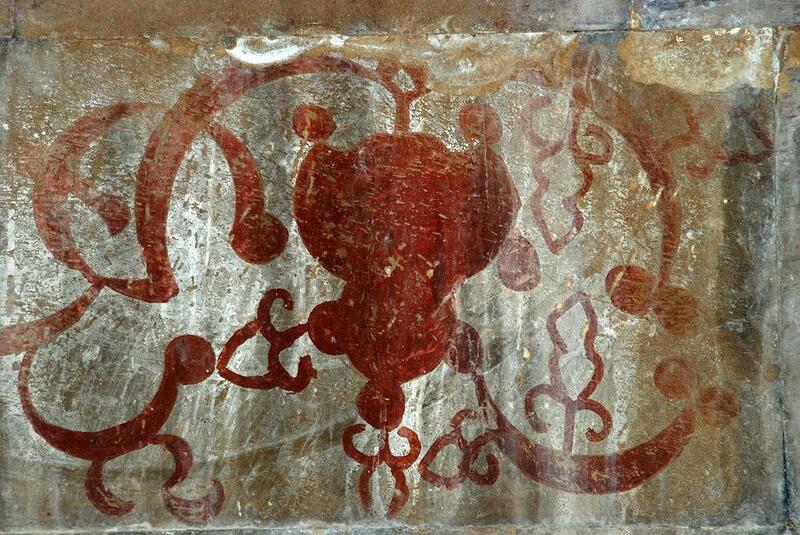 Ministry research points to an increased demand for the natural crimson dye, especially for commercial use. Armenia’s second largest city, Gyumri, was once celebrated for its numerous skilled coppersmiths who produced a variety of decorative and practical items. 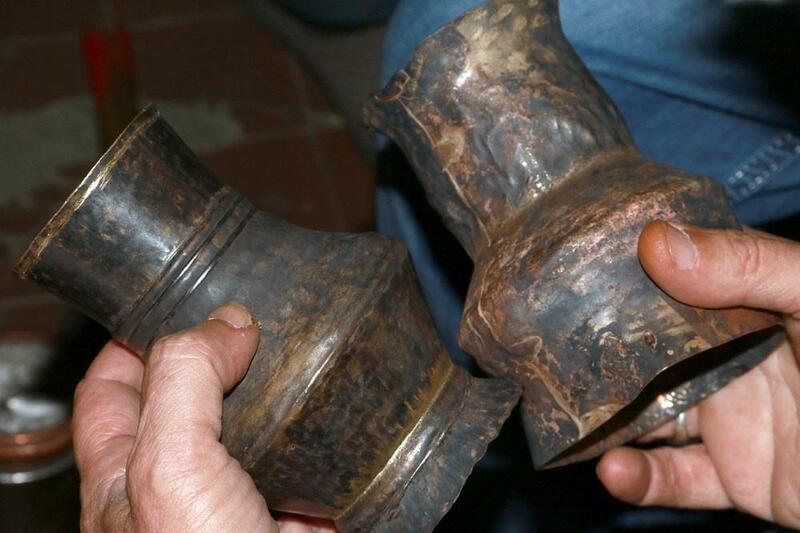 One of those handmade items was the klklan – a small copper cup used for drinking water. It’s is called a klklan because of the gurgling sound it makes when someone drinks from it. Last year, Hetq wrote about Edward Jamkochyan, who says he’s the last coppersmith in Armenia. Edward’s paternal side hails from Erzeroum. His mother’s folks are from Kars. Other names for the hand-hammered vessels are moushourba/mishirba, which derive from the Arabic (mi(e)šrebe=mašrapa). The Armenian dialect of Istanbul uses the word (morshoupa). Mourshouba, the variation used in Van, means according to the linguist Hrachya Ajarian means “drinking vessel” or “large tin-plated cup”. The vessels were once widely used in the Bardzr Hayk province of Greater Armenia. Today, in an attempt to revitalize the vessel’s use and onetime importance, a klklan awards ceremony is held in Gyumri, where local organizations and individuals selected for their good works are presented with the coveted vessels. An ancient art in many cultures, shadow puppet theater in Armenia was commonly known as gharagyoz (black eye in Turkish). Evidence exists that Armenian folk masters presented this kind of theater in Constantinople, Ankara Boursa and Trebizond, as well as in Tiflis, Baku, Shoushi and Akhaltskha. The puppet master Toumasyan family brought the art to Javakhk some 150 years ago. 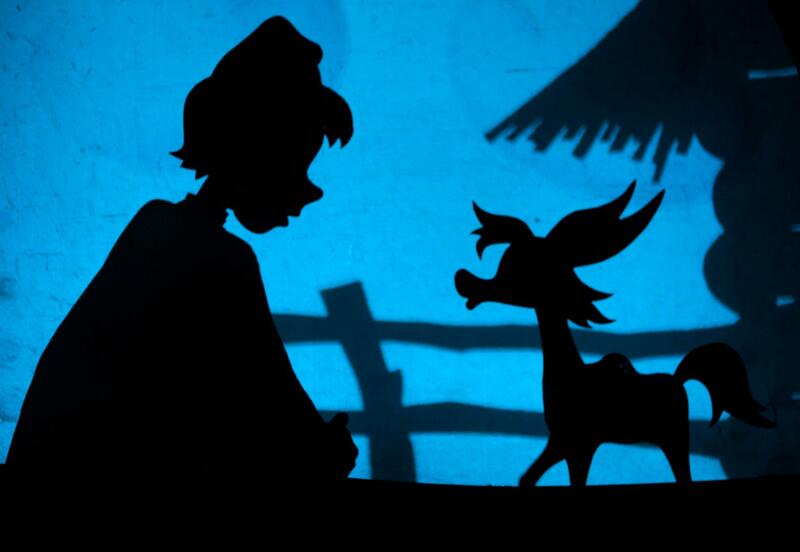 Tonatsuyts, an NGO in the village of Byurakan dedicated to reviving traditional Armenian holiday traditions, has opened a local shadow puppetry theater. Since 1983, the art has been performed at the Ayrogi Shadow Theater operated by the Ayroutzi Hikers Club. Examples of this traditional instrument, fashioned from goat or cow hide, are displayed at the Charents Literature and Art Museum in Yerevan, at the Sardarapat War Memorial, and at ethnographic museums large and small throughout Armenia. The bagpipe was first used by Armenians in the early Middle Ages. In Soviet Armenia, musical director Karlen Mirzoyan founded the Tkzar Band, which included the bagpipe. It’s still used in certain Shirak and Armavir villages, as well as in Javakhk Armenian communities. A traditional Armenian wrestling contest, kokh was preceded by music (zourna, duduk and dhol),to which the wrestlers would dance, coming ever closer to one another, until finally making contact. Kokh rules state that the contestants cannot hit one another below the waist or grab the other’s legs. The wrestler who throws his opponent to the ground on his back is declared the winner. The winning wrestler must then perform a victory dance and is obliged to take on all comers. 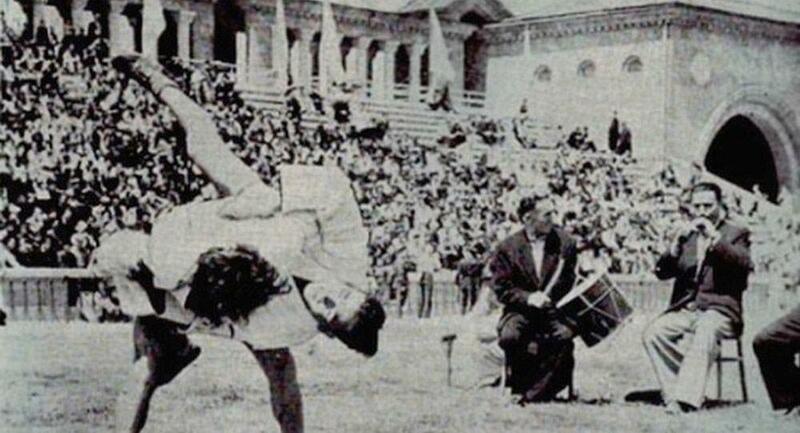 No wonder that traditional Armenian weddings and other festivities often were sites for kokh wrestling matches. There’s even a Kokh Wrestling Federation in Armenia that holds matches and seeks to preserve the sport and hopefully pass it along to future generations.